Wholesale Yupoong Caps are all made from the best quality materials and provide outstanding value for money. Please take time to have a look at our excellent Yupoong Caps that are ideal for teamwear or general leisure purposes. We also offer a quick and reasonably priced branding service for Cheap Yupoong Caps and other teamwear, in our extensive range. 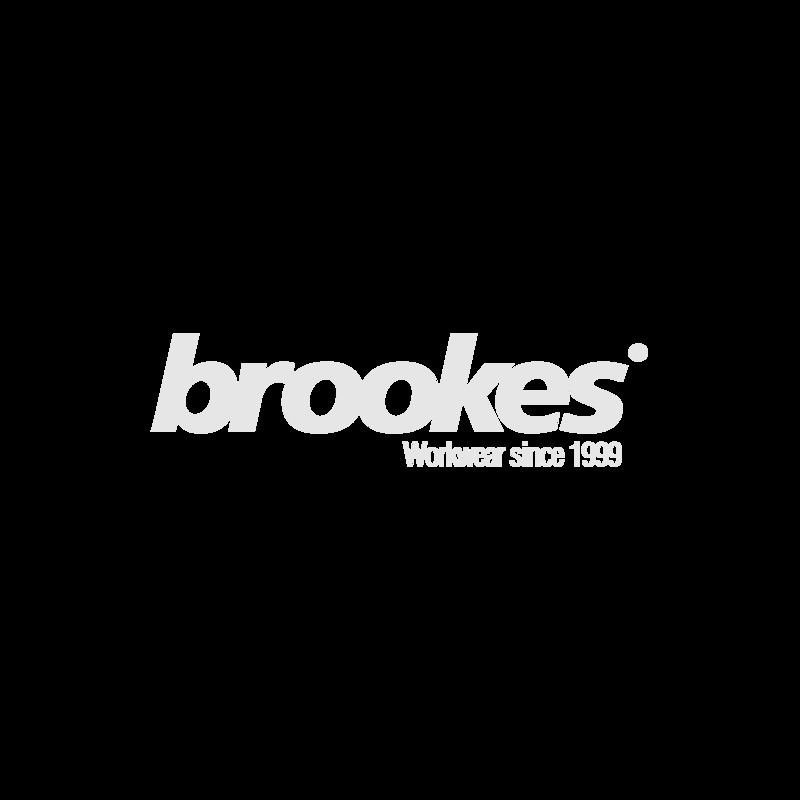 We have ten years experience in everything teamwear and offer an expert and friendly service to all our customers.